Manufacturer of a wide range of products which include waist pouch and leather waist pouch. We are offering a wide range of Waist Pouch. 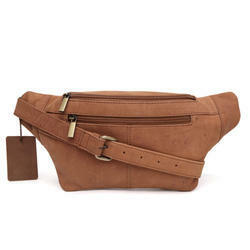 We are offering a wide range of Leather Waist Pouch.